Recipients of the 2013 CAR Grant. 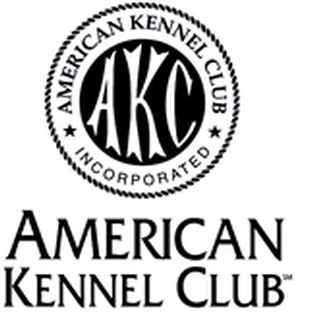 DOGS-East thanks the AKC for their generous grant to our team. DOGS-East, Inc. is a non-profit 501 (c) (3), volunteer organization founded in 1980, to train search dogs to find people lost in wilderness as well as those who may be missing due to natural disasters. These dogs are owned and trained by our members. Members typically incur out-of-pocket expenses which may exceed $2,500 a year for mileage, personal equipment (e.g., uniform, backpack, compass, training aids, etc. ), and veterinary expenses. Fielding operational teams is an expensive endeavor and many of our costs for team equipment and operating expenses are offset through your generous donations. Public contributions cover costs of team radios, pagers, GPSs, life jackets, topographical maps, special training seminars, and other major expenses which members are not expected to cover. There are 5 ways in which you may make a tax deductible donation to DOGS-East, Inc. Donate through the United Way by designating DOGS-East, Inc. as the recipient. Donate through Amazon Smile by designating DOGS East Inc. as the recipient. Click on the logo and type in DOGS East Inc.
by designating DOGS-East, Inc. as the recipient. We greatly appreciate your support. If you have any questions concerning contributions please send an email to: makedonation[at]dogseast[dot]com.